Our Hooded Sweatshirt is made for the clubs fan fro Elite. This hooded jacket will have the Elite logo. It keeps you nice and warm while your out supporting your club. Our Hooded Sweatshirt are made for champions. 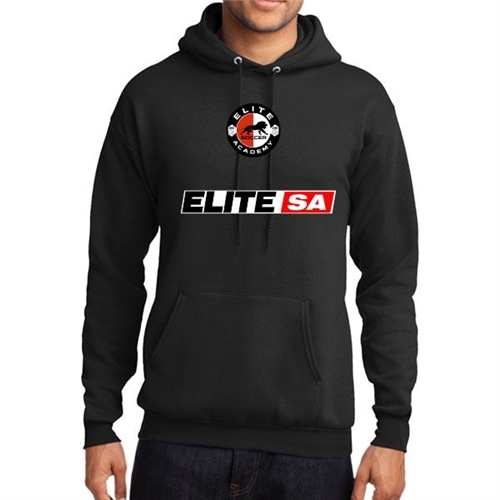 The sweatshirt can be seen with the Elite SA logo showing off your club pride.